After the thrilling encounter in the first T20 between Pakistan and New Zealand in Abu Dhabi on Wednesday. In which, Pakistan won the match by 2 runs and took 1-0 lead in the 3-match T20 series against the Blackcaps. 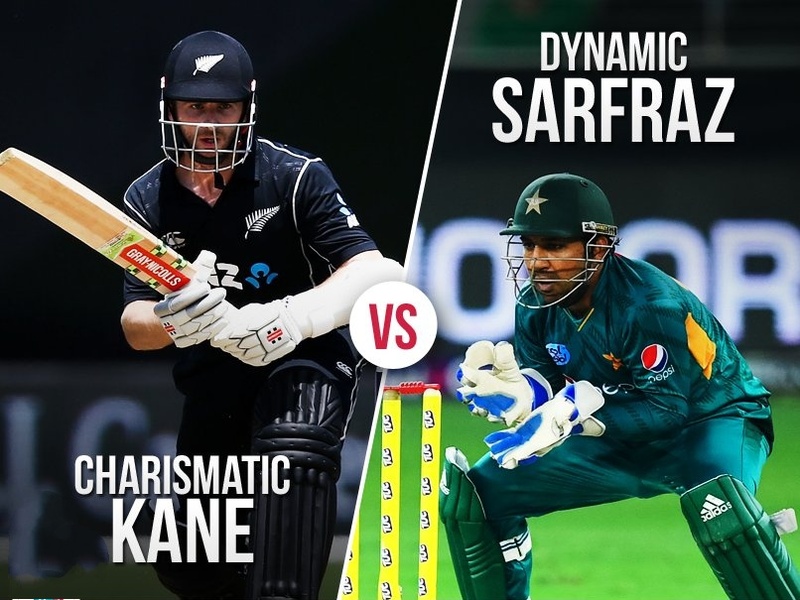 The 2nd T20 match of the series between the 'Men in Green' and 'Men in Black' will be played on 2nd November, Friday at 09:30 PM at Dubai International Stadium, and the match will be broadcasted live on Sony Six network. 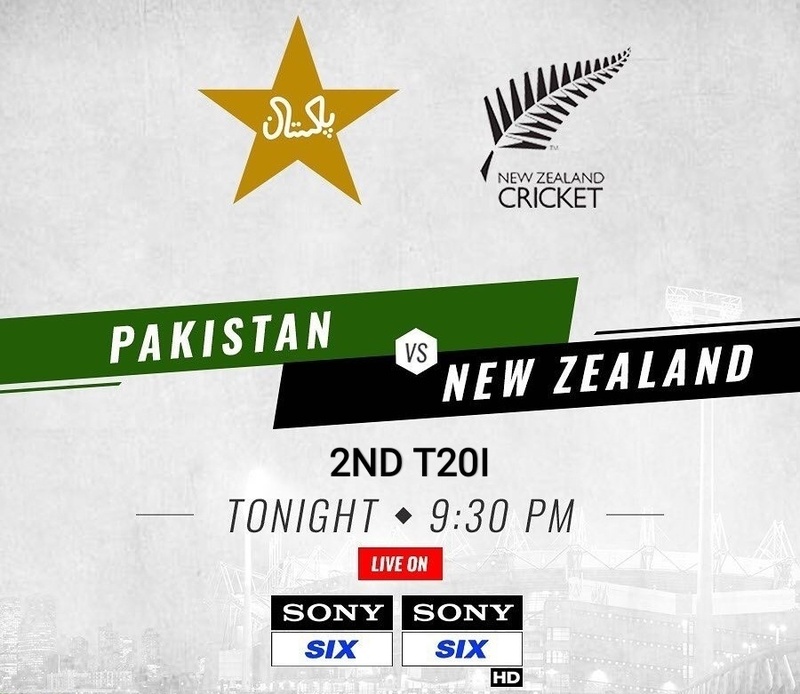 The world's No.1 team, Pakistan will be eyeing to win the 2nd T20 to win yet another T20 series, However, Kiwi performanced really well in 1st T20 but unfortunately did't crossed the line in the last over, this will be a great opportunity tonight to level the series 1-1. 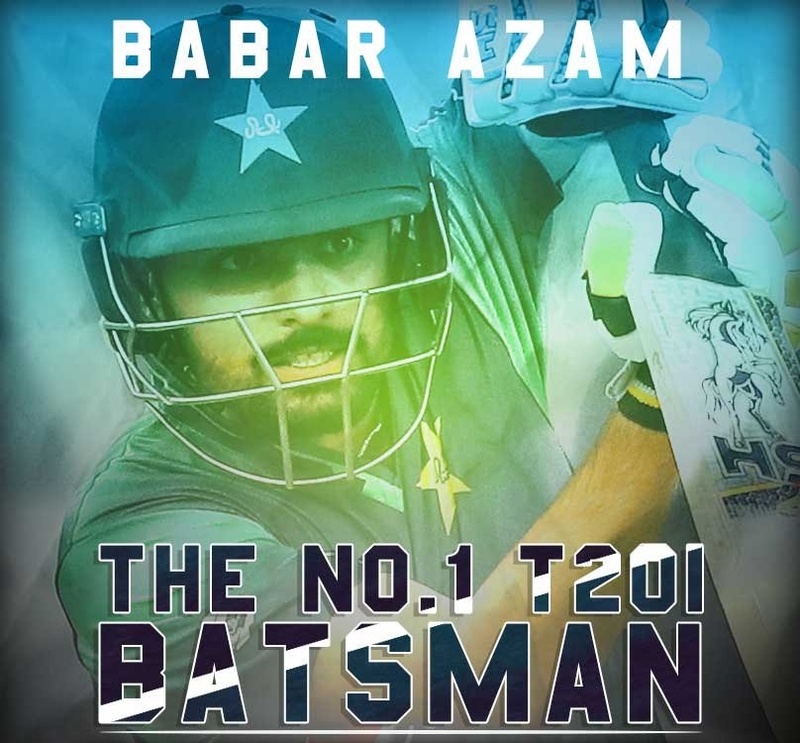 Pakistan's star opening batsmen, Babar Azam need 88 more runs in the next 2 Innings to become the fastest player to complete 1000 runs in T20 internationals. In the case of fastest to 1000 T20 runs, he will leave Virat Kohli behind who reached 1000 runs in 27 Innings. However, if Babar makes 88 runs in next 3 Innings he will be joint fastest to 1000 T20I runs with Virat Kohli. 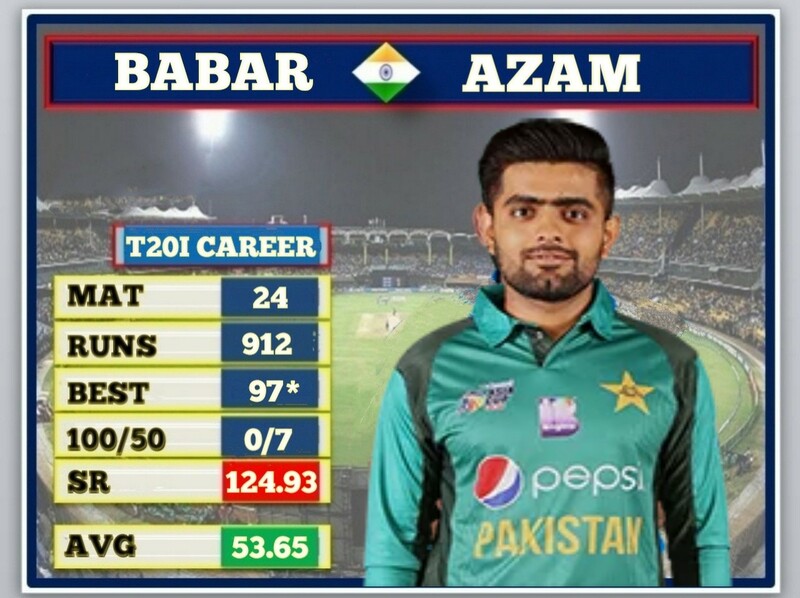 Babar Azam has played 24 T20 matches in his career and has scored 912 runs with an average of 53.65 and currently he his topping the list of ICC T20 rankings for batmens with 844 rating points. So Friends, According to your opinion ? 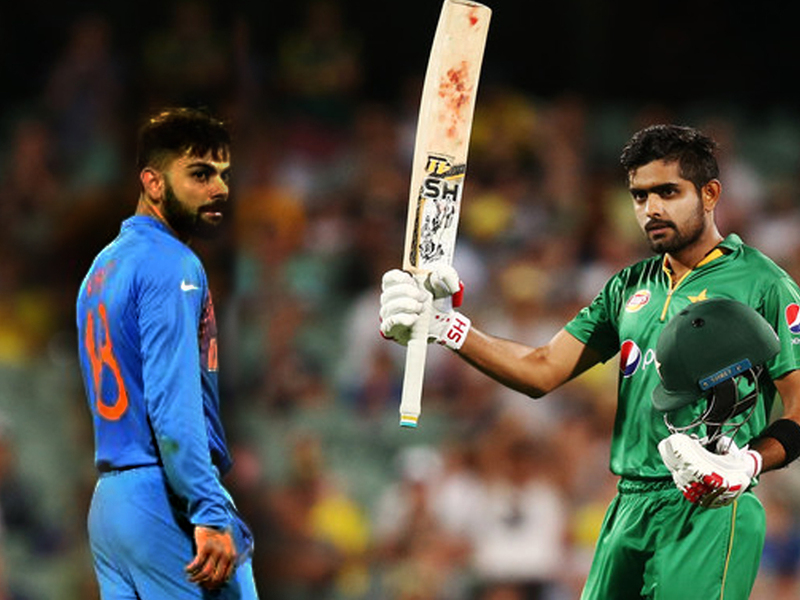 Will Babar Azam become the Fastest to 1000 runs in T20 ? Do send us your valuable feedback's below.